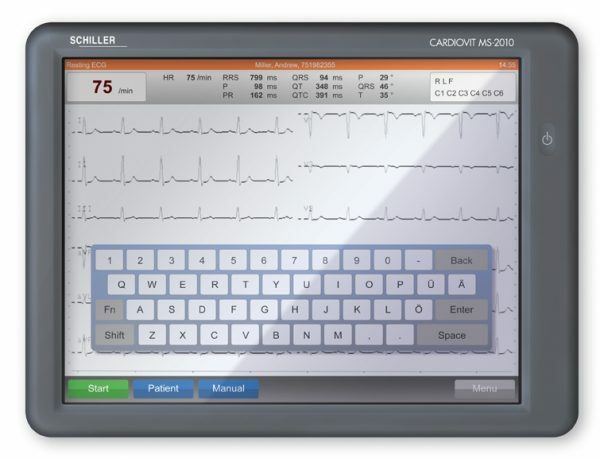 The Schiller MS-2010 contains the latest achievements in cardiography uniting precision performance and sophisticated ergonomics. 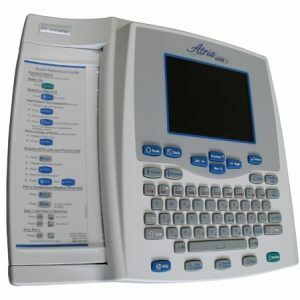 The MS-2010 is designed for large volumes of work ? 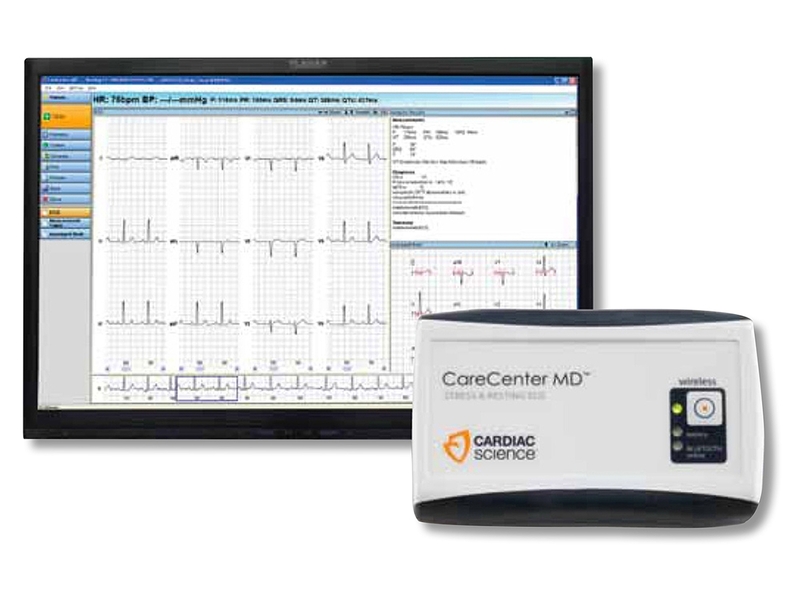 in hospitals where the ECG volume is high and speed and quality are paramount. 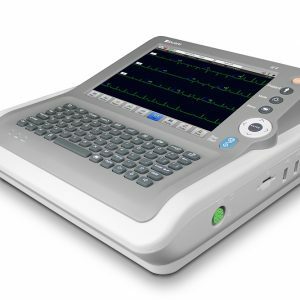 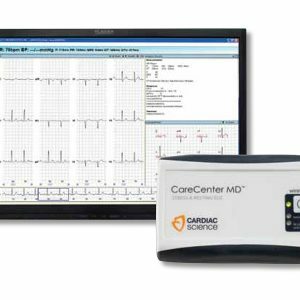 Simply touch the large (10.4 in) high-resolution color display and you can start recording, selecting and printing the high-quality ECGs faster than you can imagine. 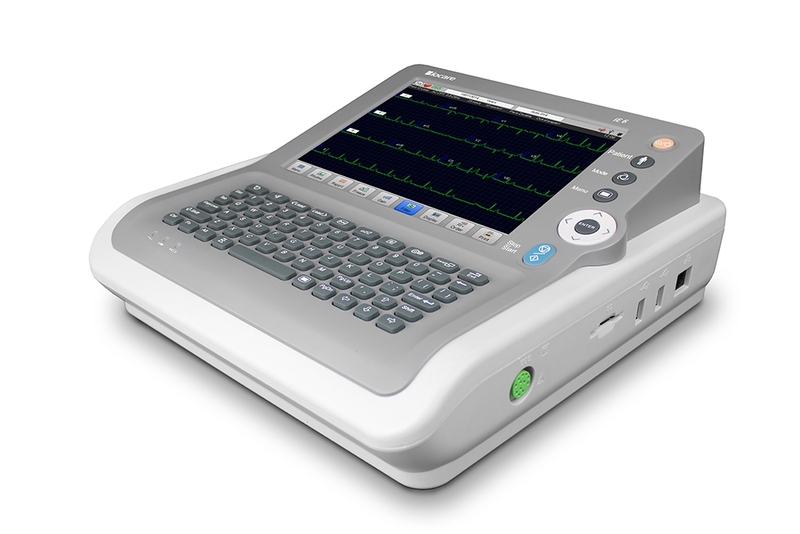 ECG processed, interpreted and printed in less than 3 seconds after the acquisition. 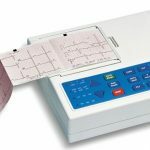 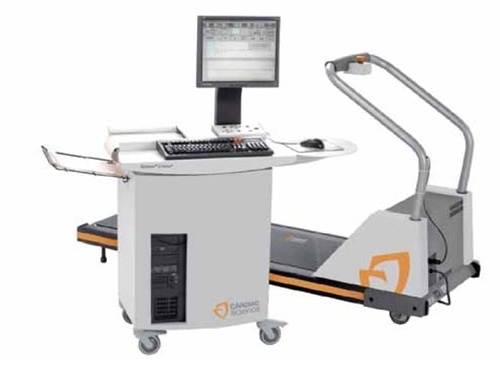 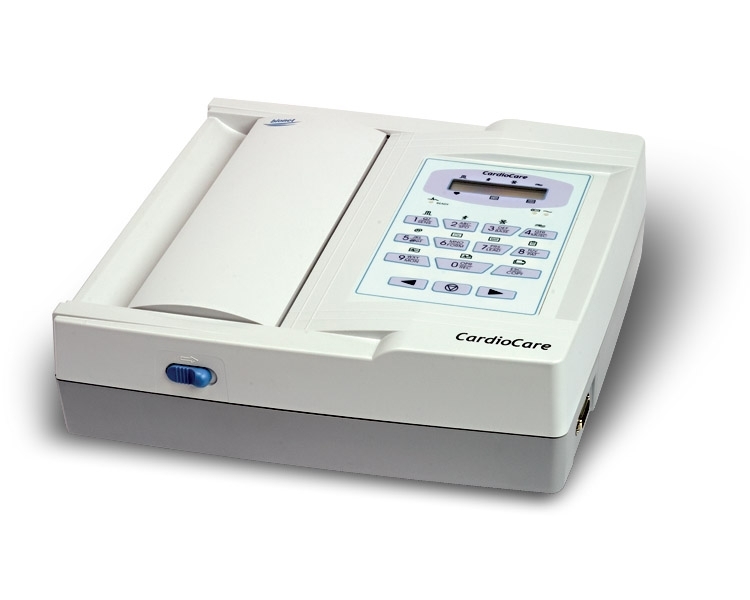 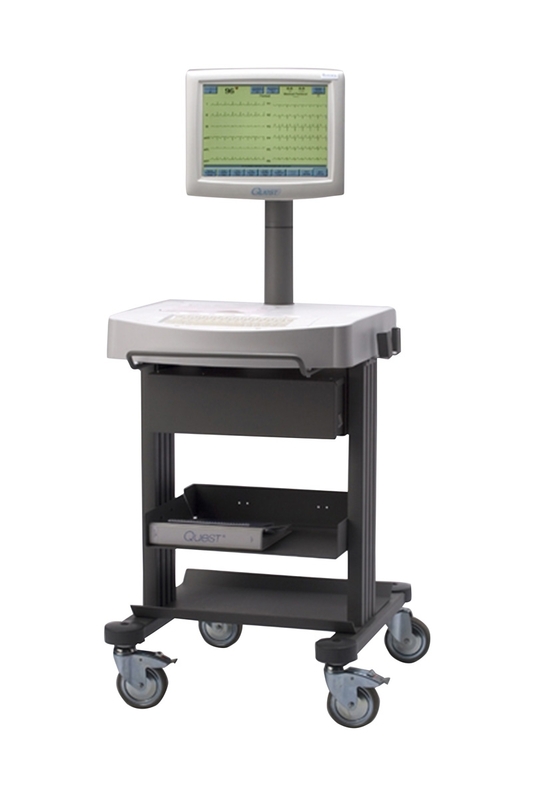 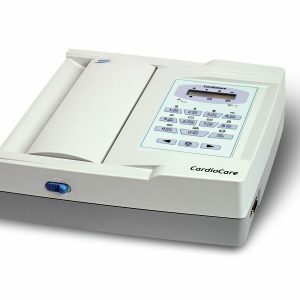 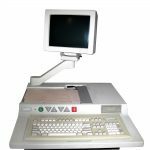 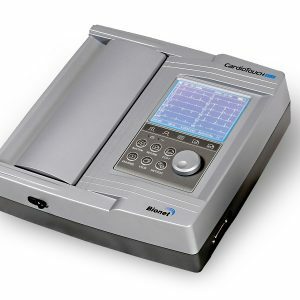 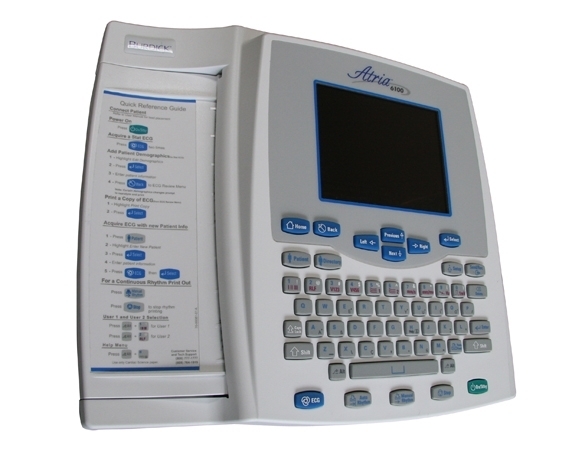 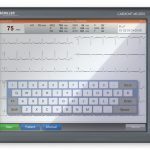 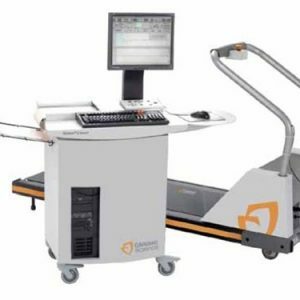 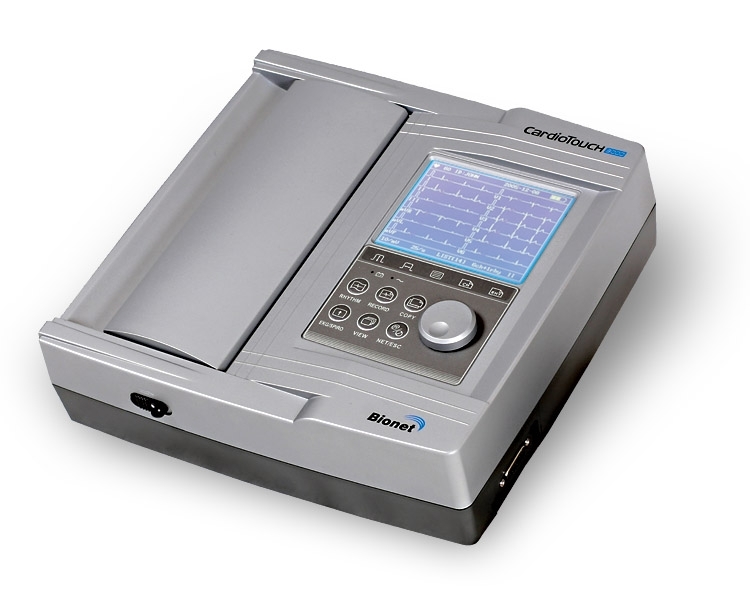 MS-2010 can be configured to automatically print, save, transfer, and retrieve a previous ECG ? 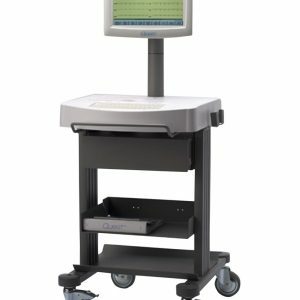 at the touch of a button.